What is one to do during that awkward phase before turning 21? My solution is boozy ice pops (after all, Erin Nichols claims you can’t a get a hangover from them!). 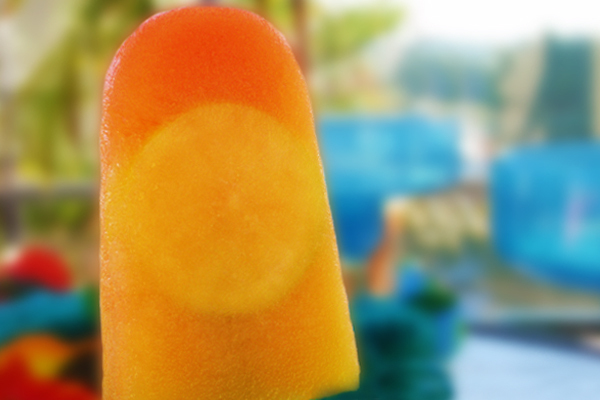 They are the perfect adult icy treat that will bring back childhood summer memories. 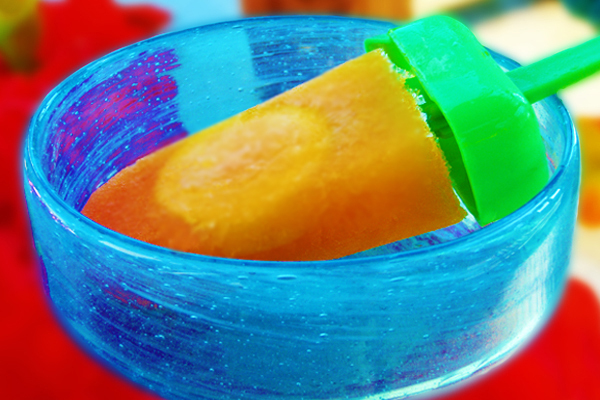 Use ice pop molds that come with drip collectors so you can sip the melted poptail! As far as Poptails goes, Erin Nichols does a fabulous job of providing tips. What kind of kitchen tools do I need to have on hand to make ice pops? What do I do with carbonated liquids? How do I make simple syrup? How do I safely remove the ice pops from their molds? And most importantly, how much booze do I put in them? All of these questions and more are answered in Poptails. This book provides a solid start when it comes to making classics like lemon drops, piña coladas, margaritas and red wine sangria. Nichols even includes some creative concoctions like festive spiked eggnog, oatmeal cookie and big girl root beer float. But after you get the hang of making boozy pops, you’ll have no trouble at all coming up with your own concoctions! Here’s a tequila sunrise recipe to get you started. Check out Poptails: 60 Boozy Treats Served on a Stick for more recipes and advice for creating perfect boozy ice pops for your next summer party or happy hour! In a heavy-bottomed 2-quart saucepan, pour the tequila and turn the heat to high. As soon as the tequila begins to bubble (you do not have to wait until it is frolicking at a rolling boil), set your timer for 2 minutes. When the timer sounds, remove the pan promptly from the stove. Immediately pour the tequila into a heatproof container and place it in the refrigerator. Allow it to cool completely. In a medium bowl, combine the cooled tequila and orange juice. Carefully divide the mixture equally among your ice pop molds (leave a small amount of space at the top to allow for expansion when the liquid freezes. Very slowly pour 1/2 teaspoon of grenadine into each of the ice pop molds. 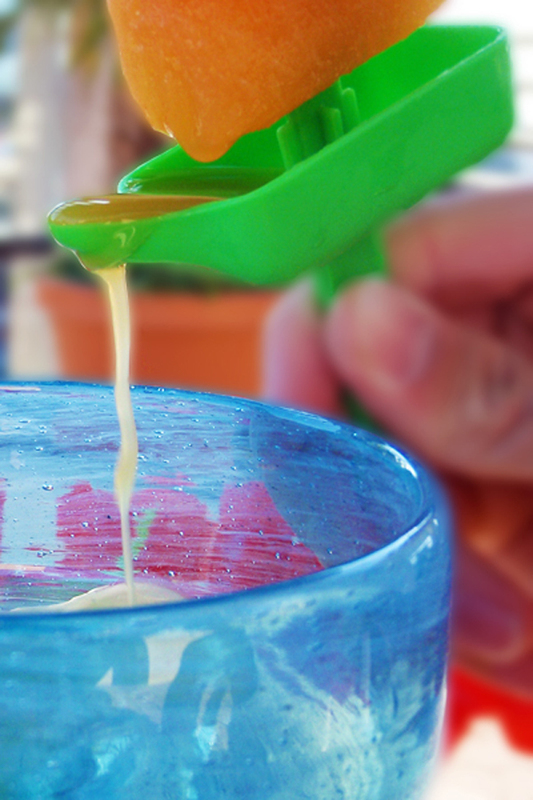 As the grenadine comes into contact with the orange juice and tequila, a layered sunrise effect will appear. Top with ice pop sticks or reusable ice pop tops with attached sticks. Let the pops freeze for at least 24 hours before removing from their molds.